$59.99 In Stock: Ships immediately. 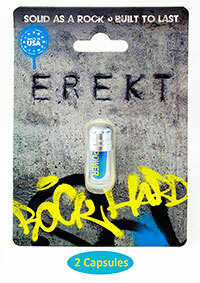 The all natural male enhancement supplement Erekt delivers arousal, performance and endurance turning you into a sexual superman! 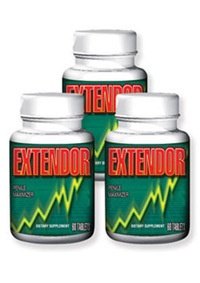 - Experience stronger, harder Erections! 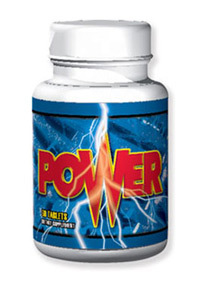 - Increased Sexual Stamina and Endurance! 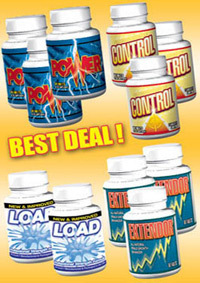 - Completely Safe - No Harmful Side Effects! 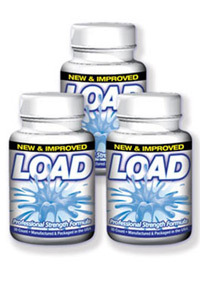 - Achieve Peak Levels of Arousal!